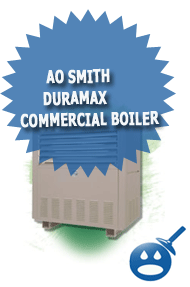 AO Smith is widely known for their water heaters but they are starting to become recognized for their commercial boilers. DuraMax is one of the brands that they manufacturer. The DuraMax commercial boiler is perfect for new building constructions or a simple replacement. 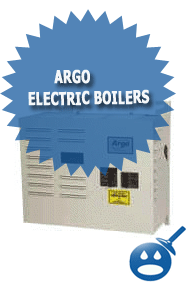 These boilers are safe, reliable and energy efficient. They have an energy efficiency rating of up to 82%. Every DuraMax unit has built in draft diverter, which is a design pattern that allows these boilers to be place in smaller than usual boiler rooms. These boilers are guarded against rust and corrosion and they are built to defend against thermal shock. These boilers have a clean and solid jacket, making assembly easy and the boiler parts accessible. The boiler has a pull out burner tray that makes cleaning and any maintenance easy. The heat exchanger is made from copper and the castings are made from a heavy-duty bronze material. The system has a unique O ring design that will form to get a watertight seal that is set away from outside of the combustion chamber. These o-rings are a one of a kind design and they are installed in isolated locations that need the most protection. Some of the other great features that come standard on the DuraMax Commercial Boilers have a manual reset switch, a high limit switch, a Pressure Relief Valve that is rated for 125 pounds. There is a safety flow switch and a factory installed gas valve. There are 9 different models available in the DuraMax Series. The application of these boilers is Natural Gas applications only. The Btu’s per hour range from 720,000 to 1,810,000. These are for commercial purposes only. The model you will need will depend on the size of your buildings and what your heating requirements are. 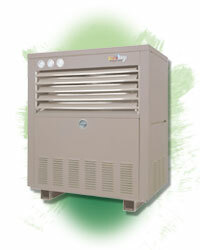 The DuraMax boilers meet all requirements of the California Code and other safety requirements. The system has a factory installed bronze pump and a high velocity hard water pump to help keep the water circulating throughout the system. Plus it will guarantee the right flow rates and it will help with the heat transfer through the system. The DuraMax Hot water Supply Boilers have low water cut off switches. This is a great safety feature, if you r boiler is running low on water and doesn’t have enough to fully run the system, the boiler will shut down the system until it can be serviced. This will eliminate many problems if the boiler is not working properly. The boiler has an intermittent electronic ignition, also a great safety feature of the DuraMax. The maximum amount of working pressure on the hydrostatic system is 160 psi. 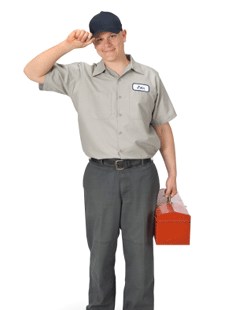 The maintenance department should always read the manuals when you have a new system installed, it can help you understand how the boiler works and what pressures and temps should be set at all times. There is a 5-year heat exchanger limited warranty available. If you have a large building you may want to check into extended warranties with the manufacturer.